ØPower supply arrangements to Railway installations i.e. Stations, Service buildings, Workshops and LC gates etc. ØMaintenance and operation of electrical installations such as Lifts, Escalators, pumps, AC plants, Water coolers etc. ØMonitoring of energy conservation measures and implementation of new methods for energy conservation. 721 stations are electrified with local power supply. 444 water coolers have been provided at 165 Railway stations. 39 Escalators at 14 stations and 34 Lifts at 14 stations have been provided for easy movement of passengers. 67 stations have been converted to 100% LED lit stations. 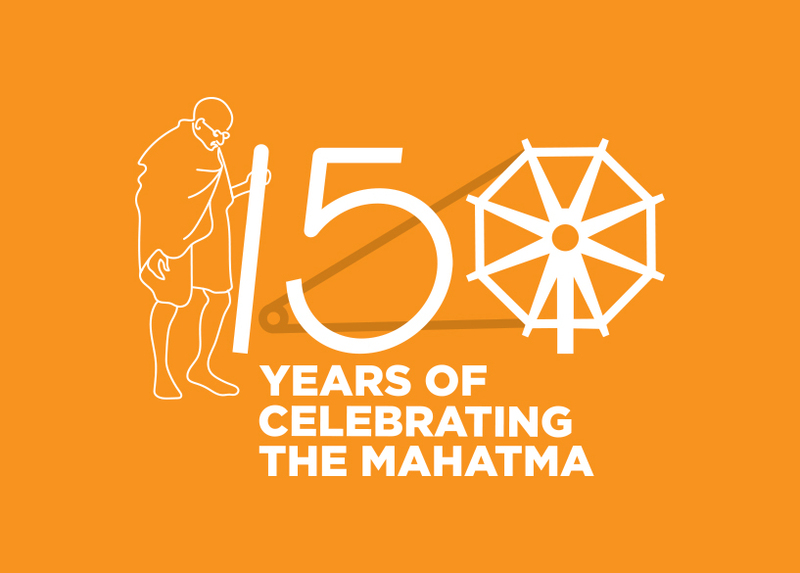 1116 kWp capacity of solar panels are provided at stations/service buildings/pumps/ LC gates/street lights, out of which around 210 kWp capacity is grid connected. 186500 LPD capacity of solar water heaters are provided. 203 Nos. of natural day light pipes are provided. There are about 734 AC & 3515 non AC coaches maintained by SCR. The required power in AC coaches is either self generated or by means of power supplied from power cars (End on generation). The electrical equipment of the coaches are periodically overhauled at Lallaguda & Tirupati Workshops. The AC coaches are in express trains, Duronto express trains, Garibh Rath express trains & Double Decker trains. 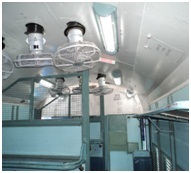 All coaches have only fluorescent tube lights or CFLs in passenger area. 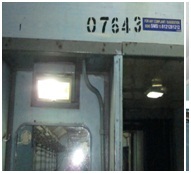 The incandescent lamps at gangway/wash basin/ toilet doorways in coaches have been replaced with CFL fittings for better illumination. All AC & Sleeper class coaches provided with Mobile/Laptop charging points. General & Sleeper class coaches are now being provided with 18 mobile charging points per coach. Sleeper class non AC coaches which are having two mobile charging points per coach are provided with a total of 18 mobile charging points per coach i.e., two points in each bay. General & second class chair car coaches are also being provided with 18 mobile charging points per coach i.e., two points in each bay.